Located on a branch of Bahr el-Youssef and runs through a deep clay bed In the western part of Fayoum. The river clay is used for a local handmade pottery , for many, it’s a pottery paradise. Potters of Nazla use a very particular technique to make a spherical pot based on combination of wheel-thrown and hammer-and-anvil. Work is carried out according to very old and traditional methods of producing pottery that have not changed much since Pharaonic times. 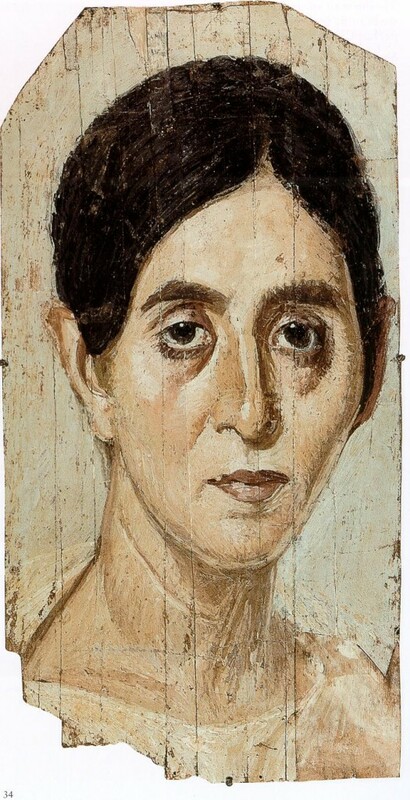 Mummy portraits or Fayum portraits are the most astonishing body of painting to have come to us from the ancient world, they are remarkable for their social importance and for their quality as art. In the late 1880s some mysterious portraits started to reach Western Europe and the United States of America. They came from Egypt’s Fayoum. 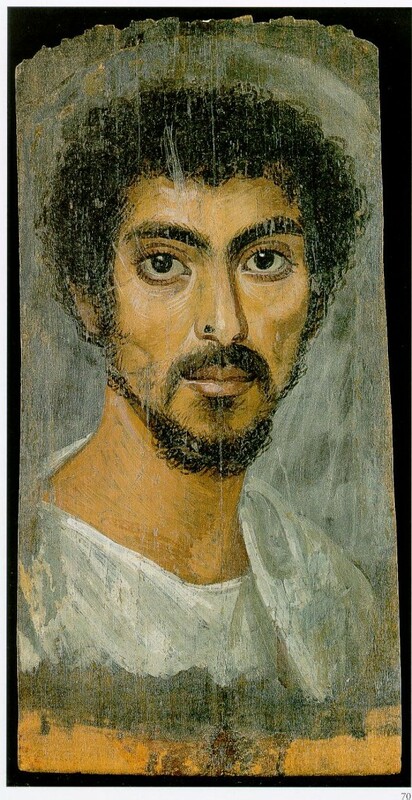 A large collection was possessed by an Austrian man, Theodor Graf but the better documented ones were found at Hawara by the British archaeologist , W.M. Flinders Petrie. 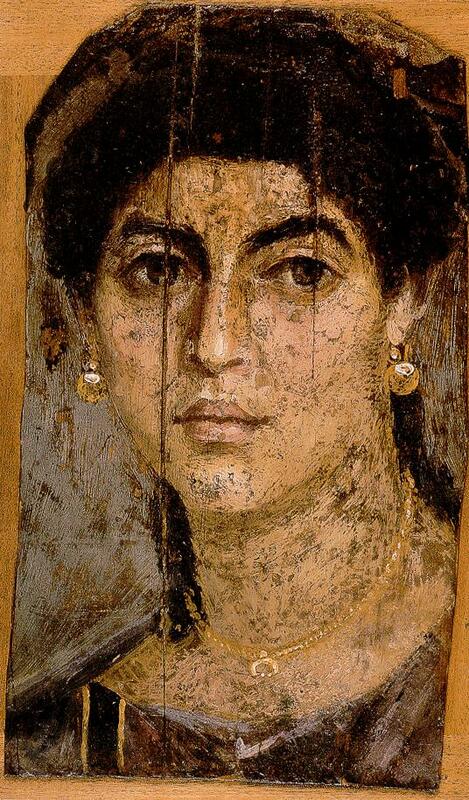 ” Fayoum Portraits ” is the name which has given to describe them because more have been found in the Fayoum Oasis than anywhere else in Egypt. 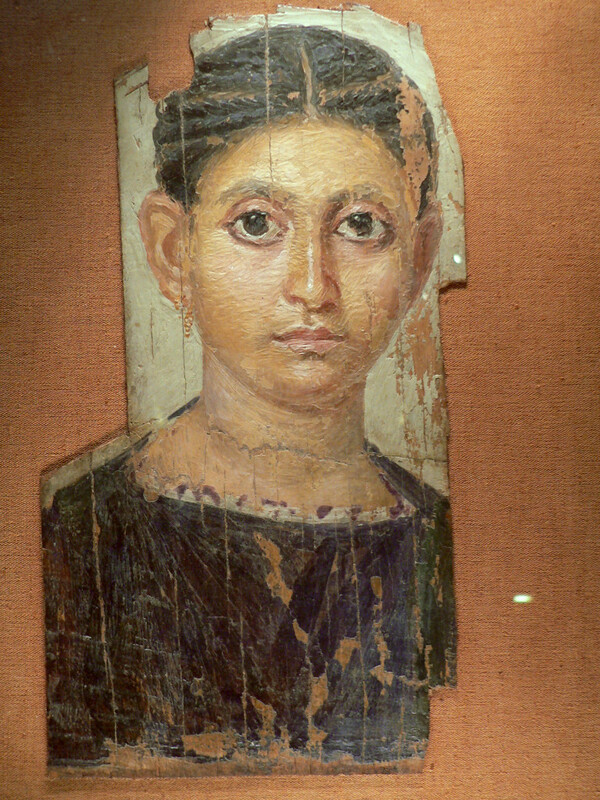 In technique ; some are painted in encaustic and some in tempera; some are on panel and some on linen ; some show heads only and some entire figures. 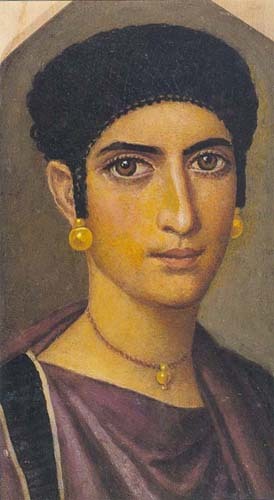 Some seem to have been painted from life and hung on the wall in frames.